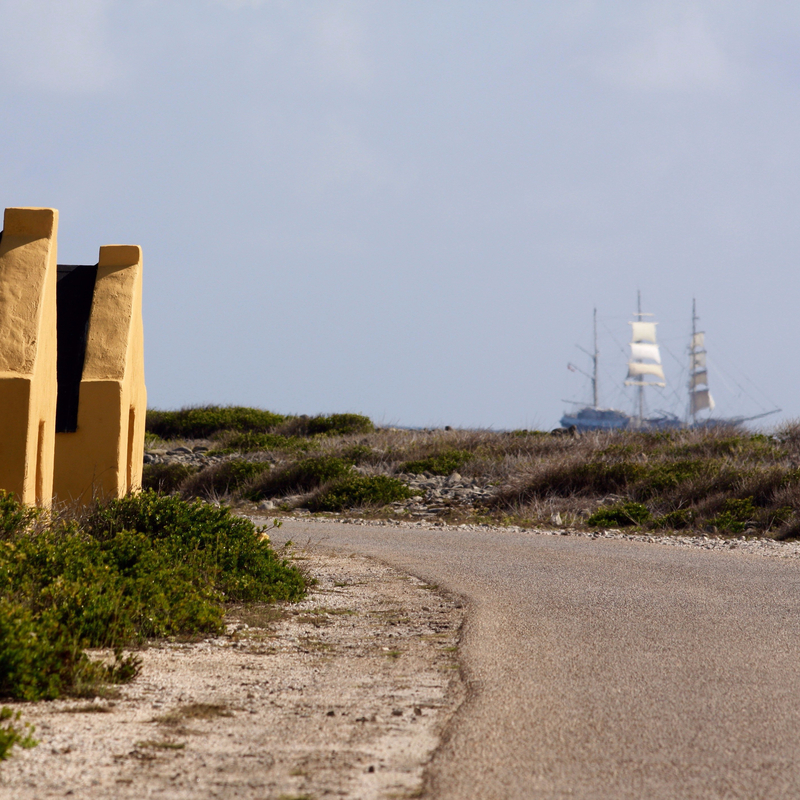 The salt ponds and the flamingo sanctuary are part of the large wetlands in the southwest of Bonaire. 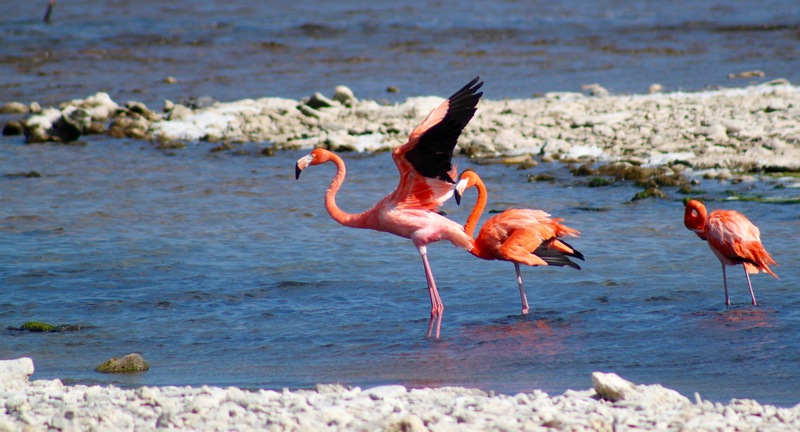 This area is the most important food source and breeding ground for flamingos. A beautiful blend of economy and ecology. Depending on the season, between 2000 and 7000 flamingos populate this area. 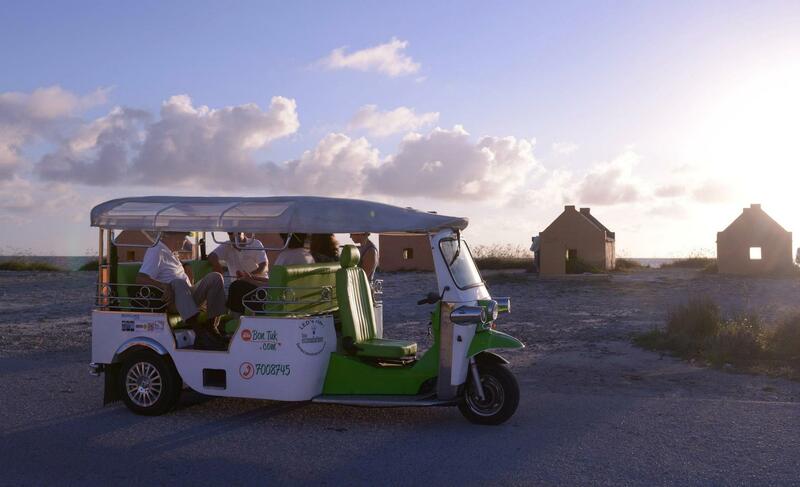 The story of the tour starts in one of the oldest neighbourhoods of the island, Tera Kora, where we will tell you more about the history of the island. 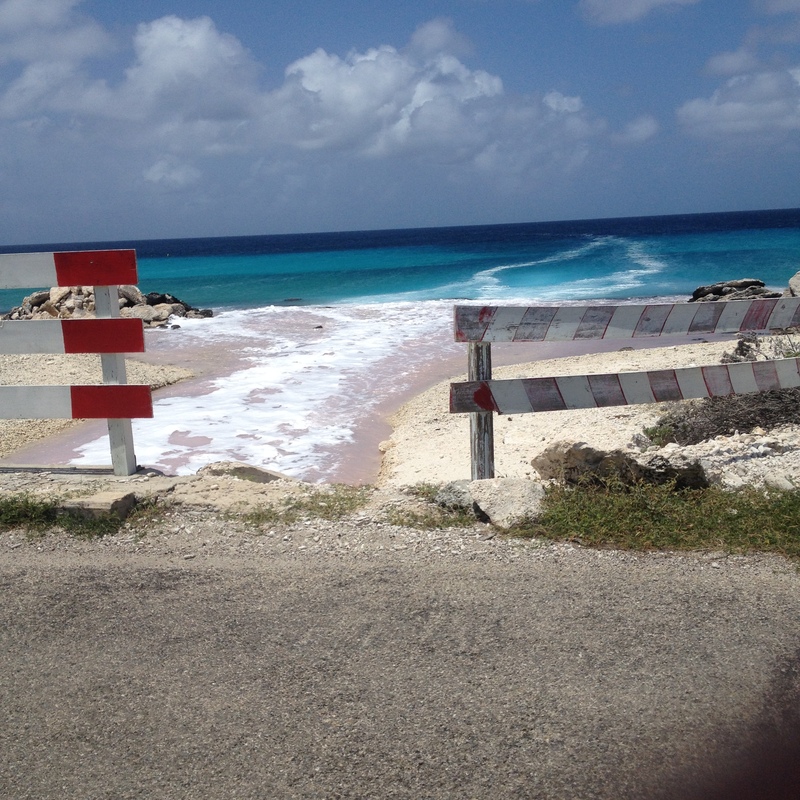 Then we drive past the Mangroves where you might already be able to spot a group of flamingos. 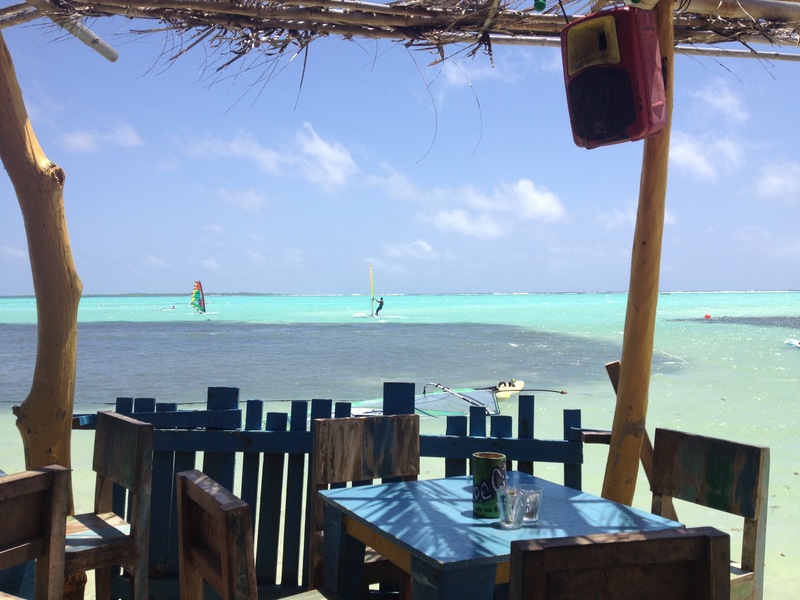 Our tour continues towards Lac Bai and Jibe City where we will make a stop so you enjoy the beautiful water and the refreshing wind. 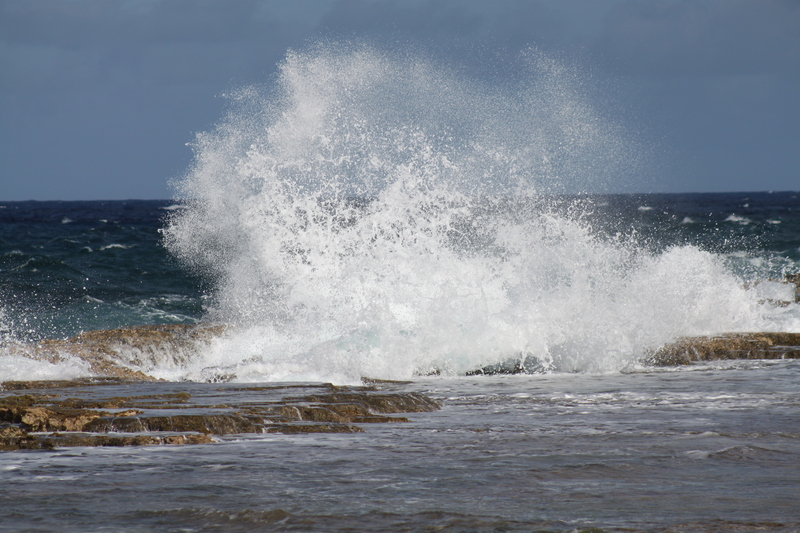 We continue to the rough and wild East coast where the waves splash high against the coast. 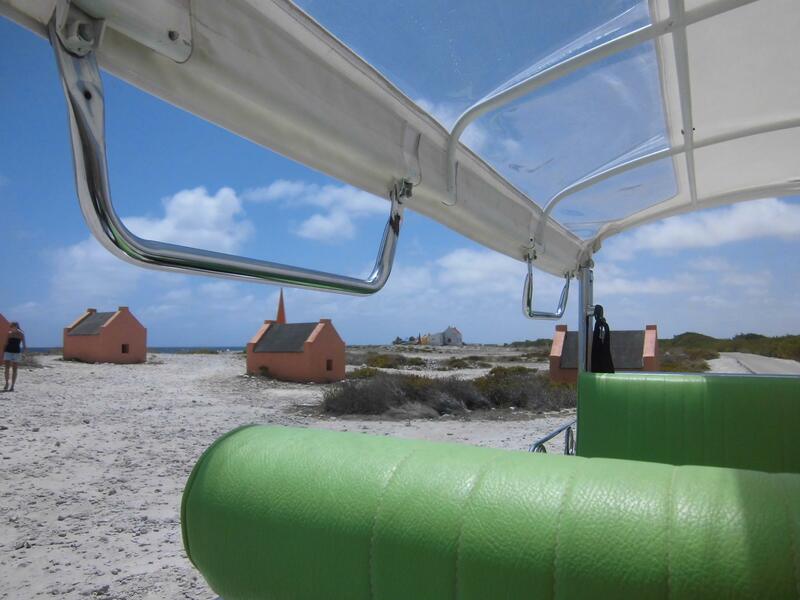 And there we will pick up the story about the salt ponds, the slave huts and more! 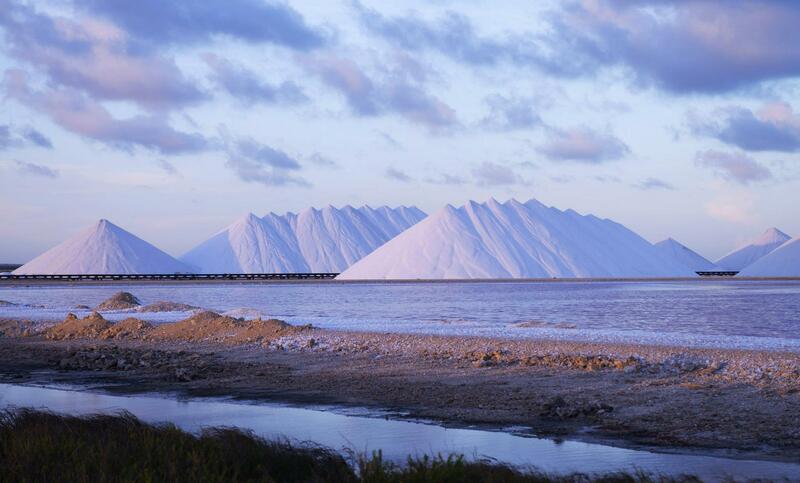 The mesmerizing salt ponds and salt mountains will take your breath away while we slowly head back to town. This tour can also be combined with our North tour! 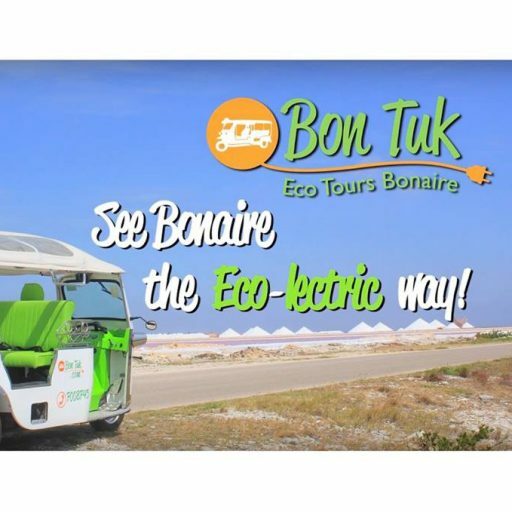 You can book this tour using our secure online booking system below or by contacting us here. For groups larger than 4 please contact us at info@bontuk.com for availability.